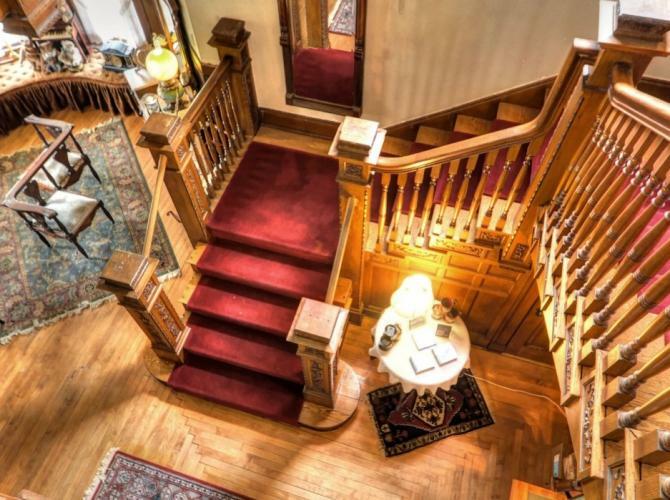 Seek the unique by choosing a Wisconsin Bed and Breakfast. 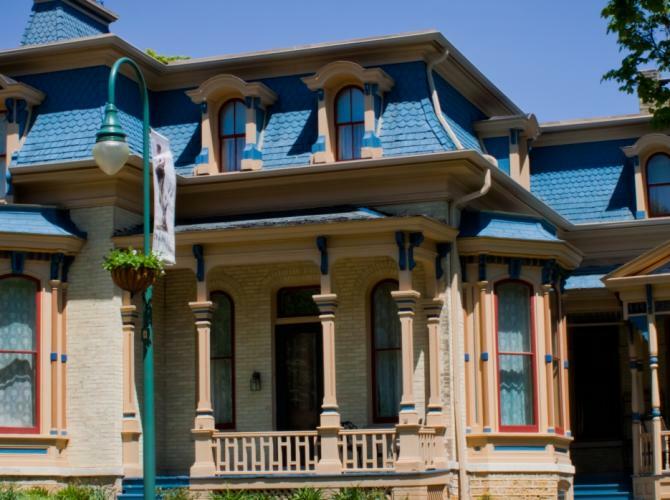 Seek the unique to make the most of your Wisconsin vacation, and that includes choosing a Wisconsin Bed & Breakfast. 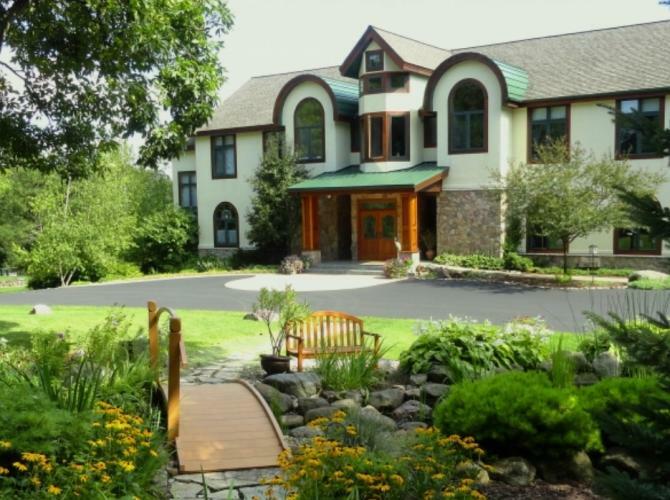 Presenting amazing Wisconsin Bed and Breakfast sensations! 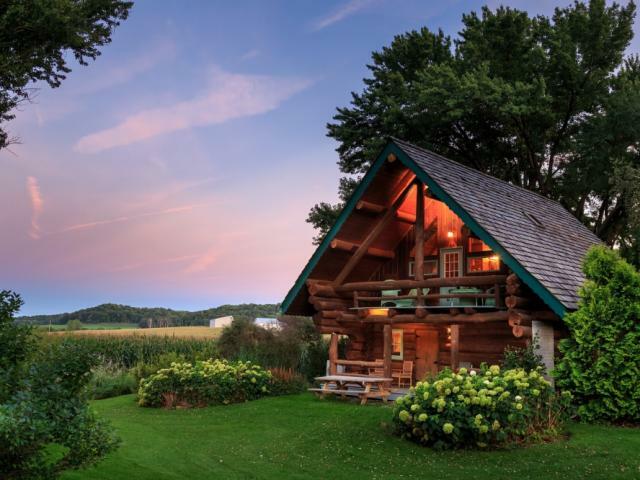 Our Wisconsin Bed and Breakfast member inns vary from urban contemporaries to working farmsteads, lake homes to historic estates, log cabins to eco-inns, and spacious inns perfect for destination weddings or business travel. Wisconsin Innkeepers are terrific home chefs, with many sourcing locally for their made-from-scratch signature recipes. The perks are plentiful and most amenities are free, like wi-fi, parking, snacks, and of course breakfast! 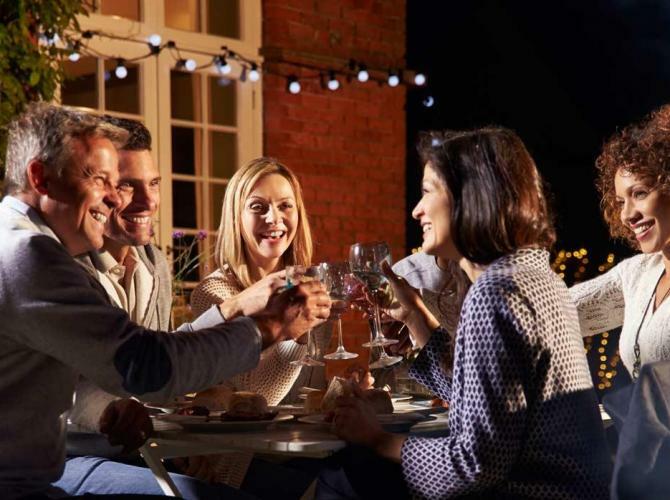 Plus all inns have been licensed, inspected and approved. 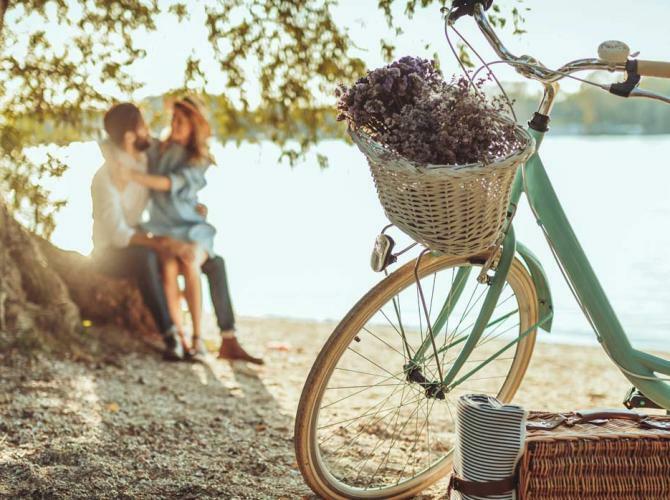 In addition, our innkeepers know genuine Wisconsin hospitality and provide the inside scoop of where to go and what to do to make your stay in Wisconsin one to remember! Ready to seek the unique? We’ll be there to welcome you. Artisan Cheese TrailEnjoy a culinary tour of Wisconsin Cheeses! Hiking, Biking, and RunningPlus climbing, trail sports and more, get out there! Water SportsExplore Wisconsin from the water! Course & Court SportsGolf, frisbee golf, tennis, pickle ball and more. Snow Sports & Fun!From skiing to fat-tire biking, the snow brings fun! 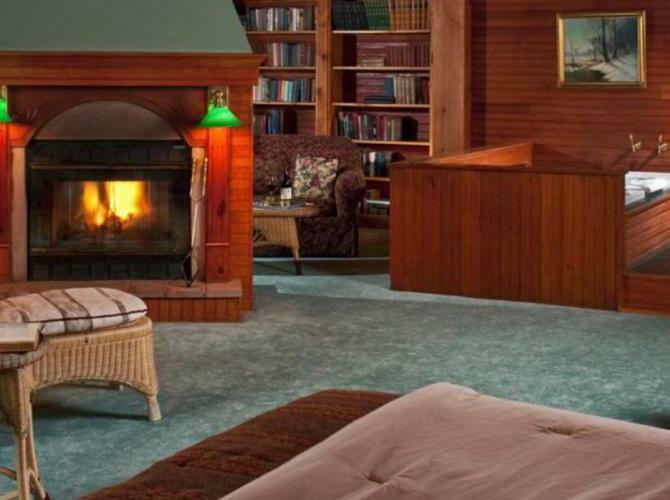 With a variety of Wisconsin lodging options it’s easy to find your perfect match. To begin your journey use the search by keyword option below, OR if you already know your destination, select location below. 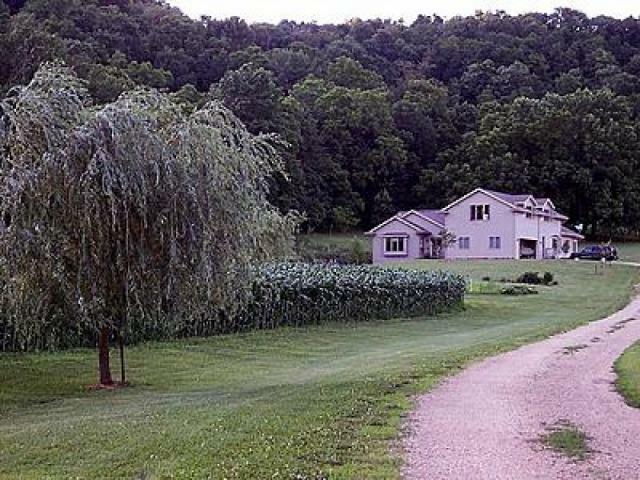 Every member inn of the Wisconsin Bed & Breakfast Association is licensed, insured, and inspected to meet our high standards. That means you can rest easy knowing you’re in good hands at our WBBA Member Inns.